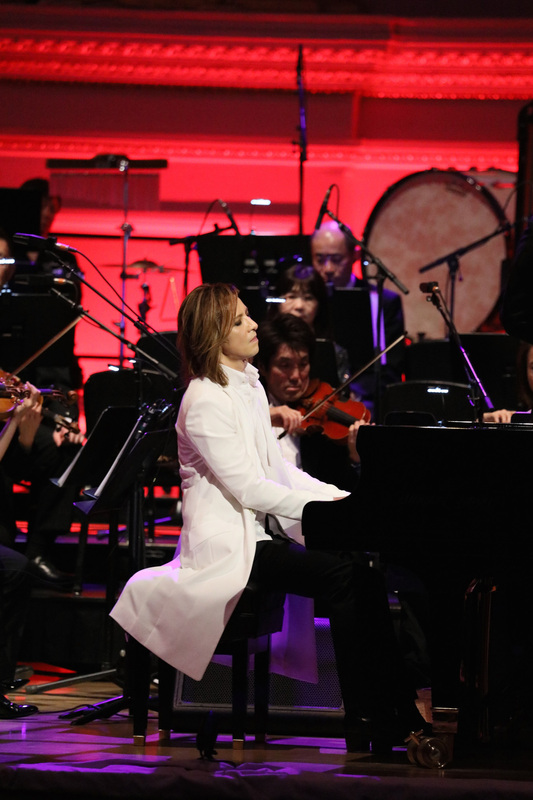 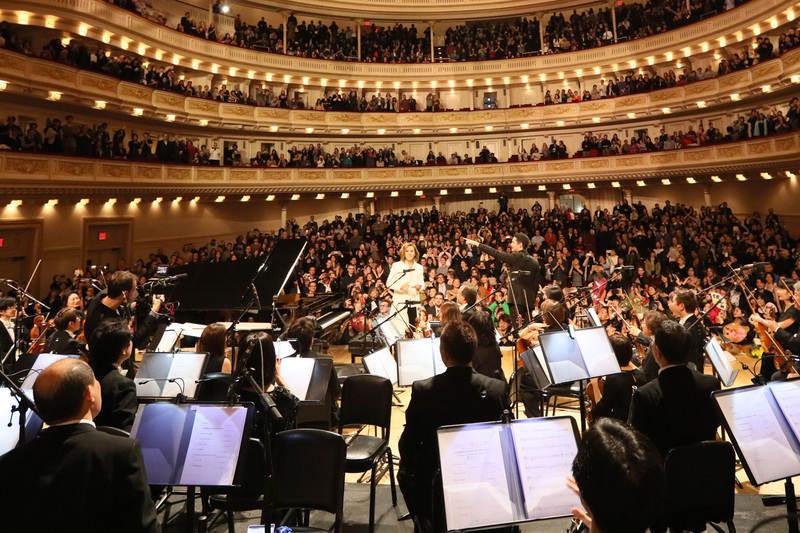 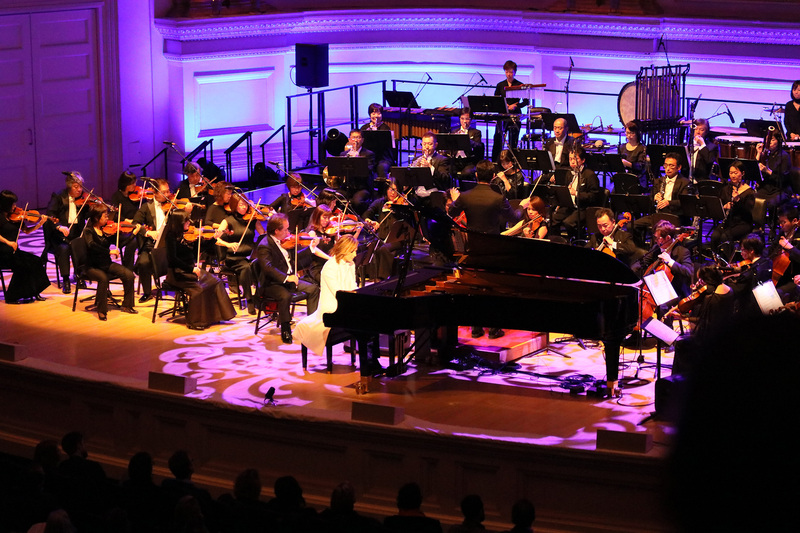 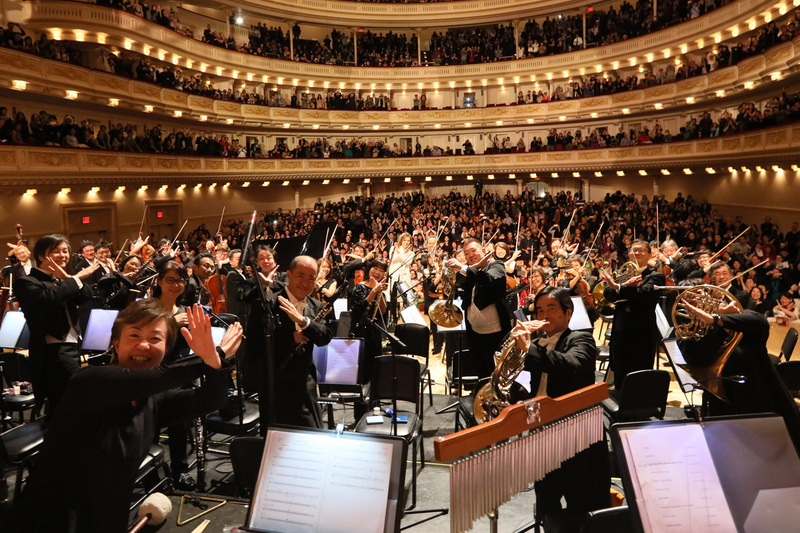 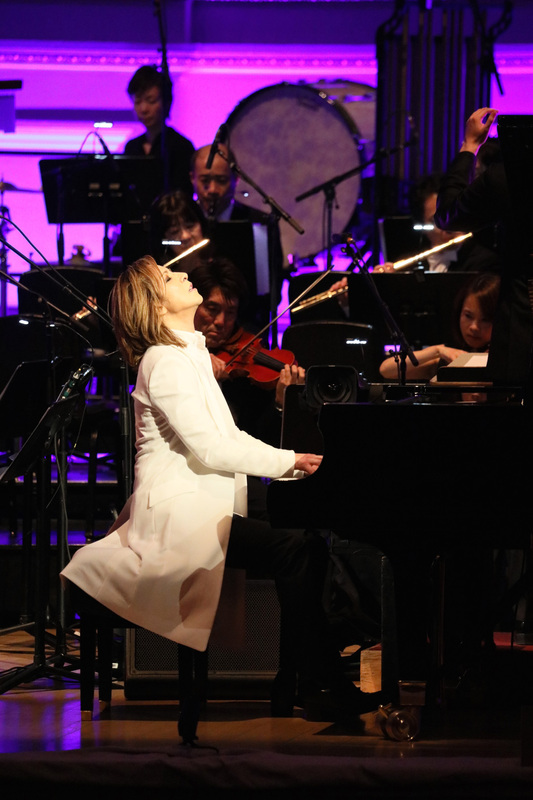 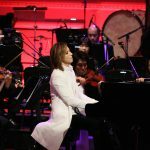 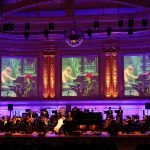 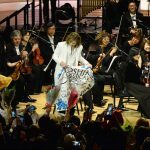 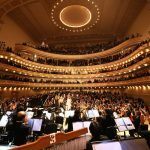 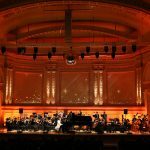 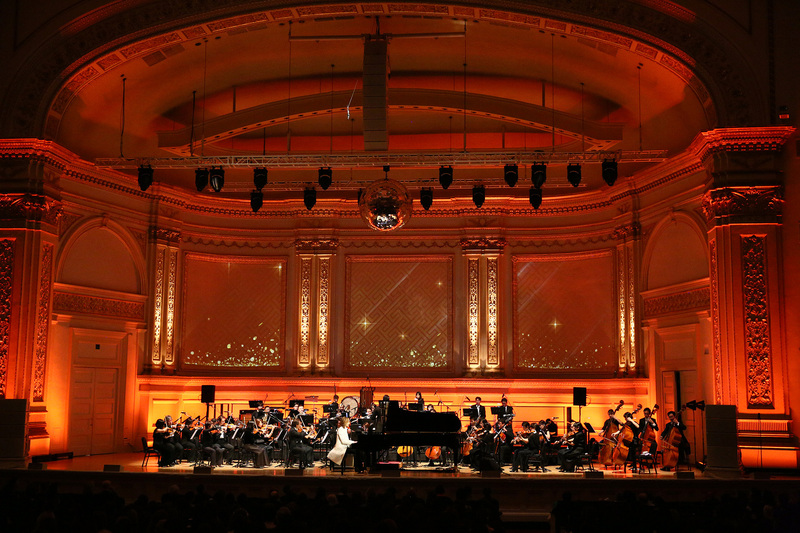 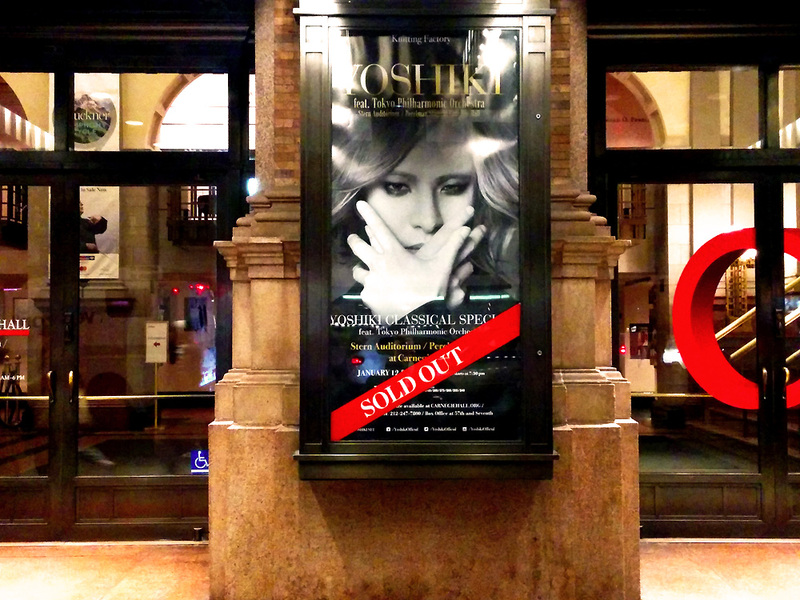 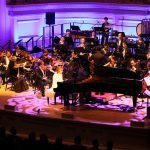 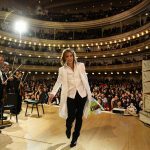 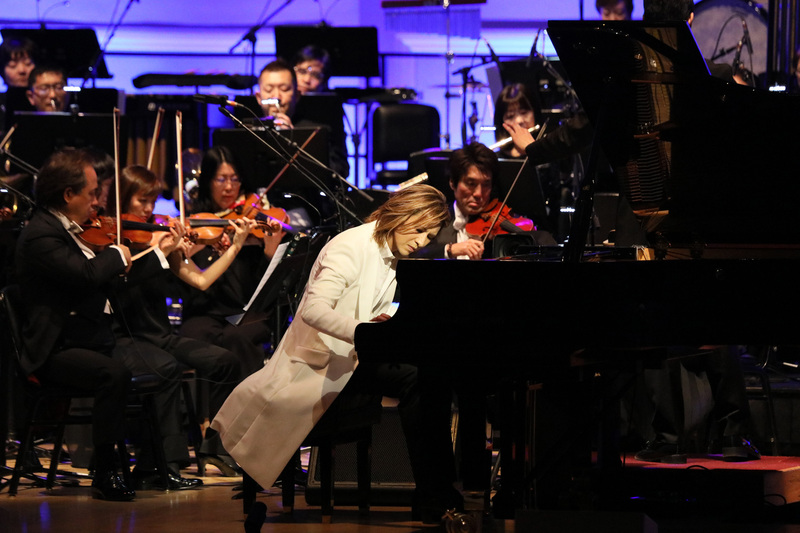 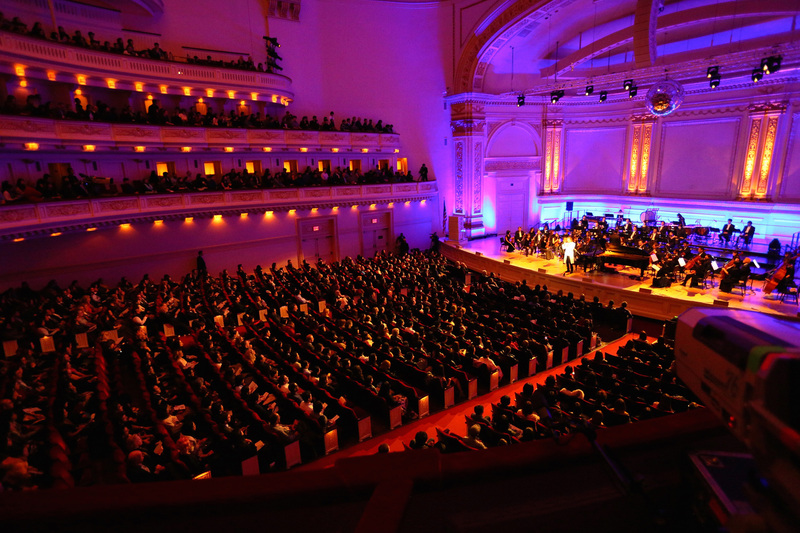 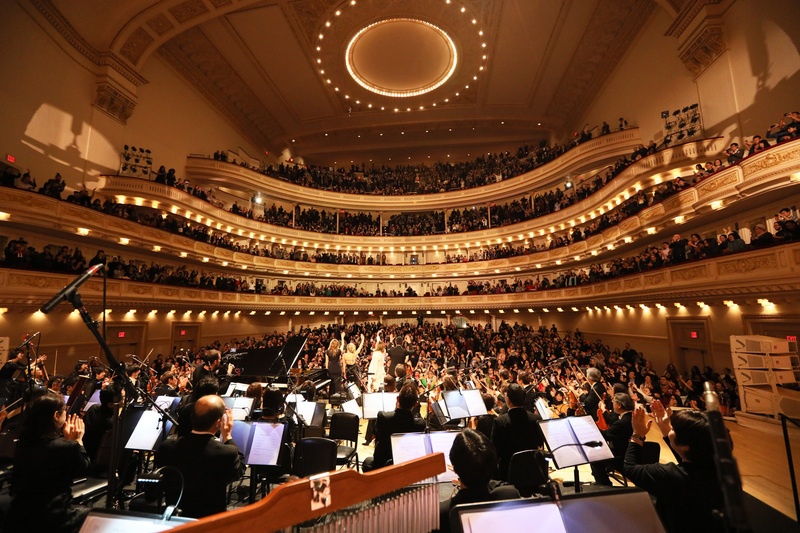 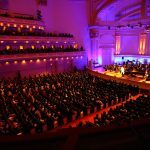 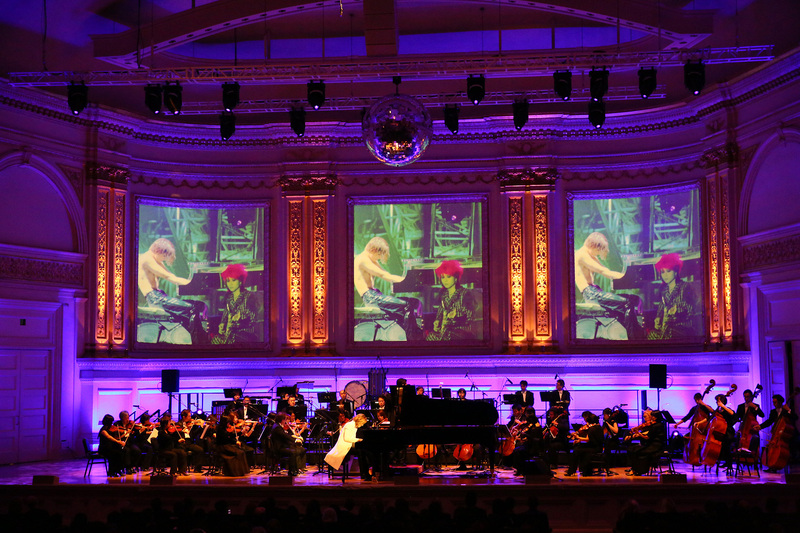 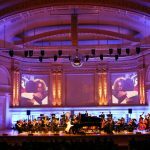 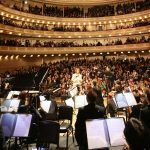 January 14, 2017 — Yoshiki performed two back-to-back sold-out shows at New York’s famous classical venue, Carnegie Hall, on January 12 and 13, 2017. 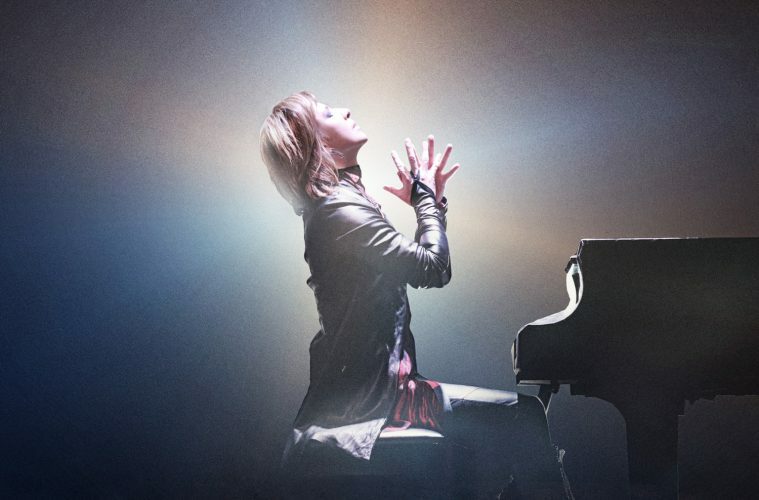 The drummer, pianist, composer, and leader of X Japan played a selection of his band’s popular songs, his original classical compositions from the album Yoshiki Classical, and works from renowned composers Beethoven and Tchaikovsky with special guests Tokyo Philharmonic Orchestra. 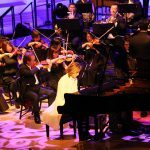 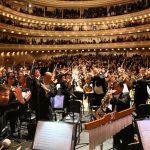 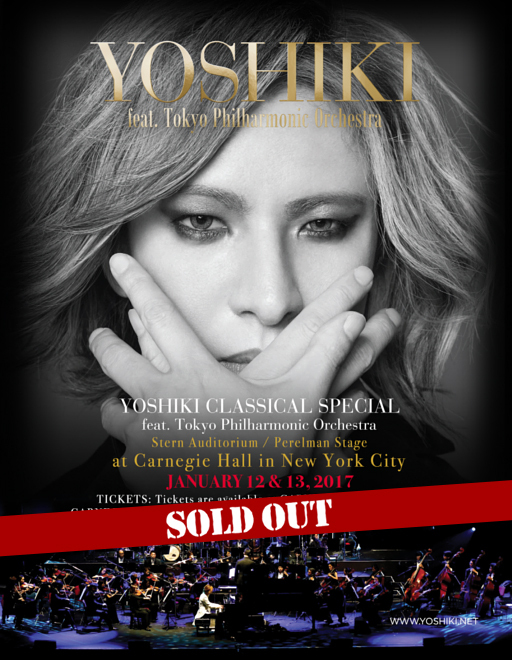 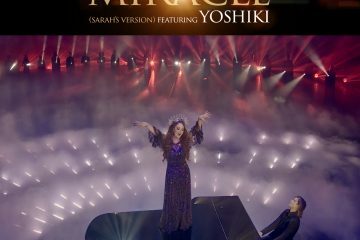 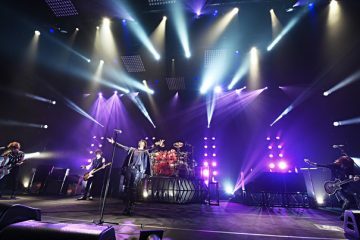 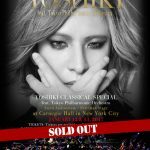 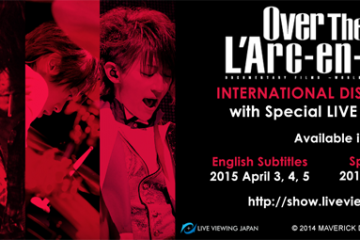 Following four shows in Japan and a dramatic re-scheduled event in Hong Kong, the final performance of Yoshiki Classical Special World Tour 2016-2017 was broadcast live on January 13 across the world in sold-out screenings in Hong Kong and Taiwan and to homes across Japan via the WOWOW pay-per-view service. 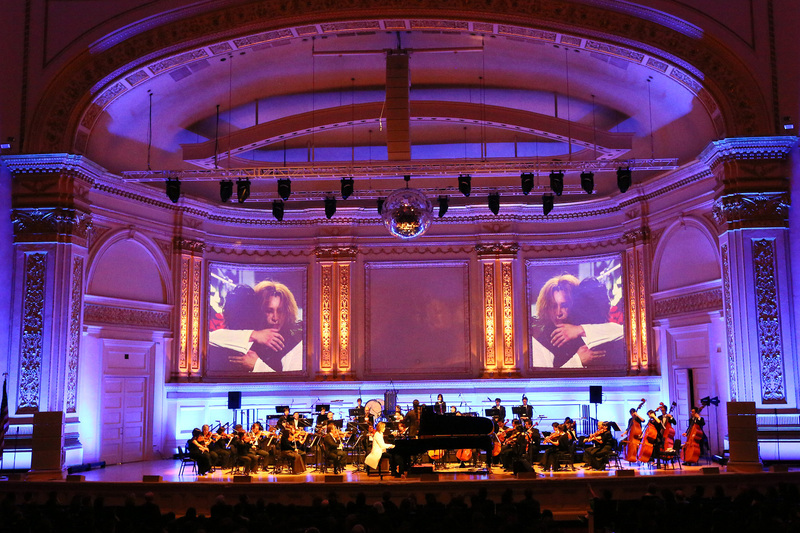 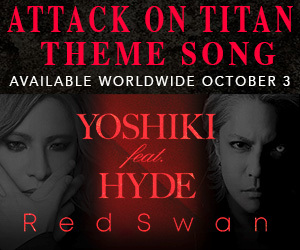 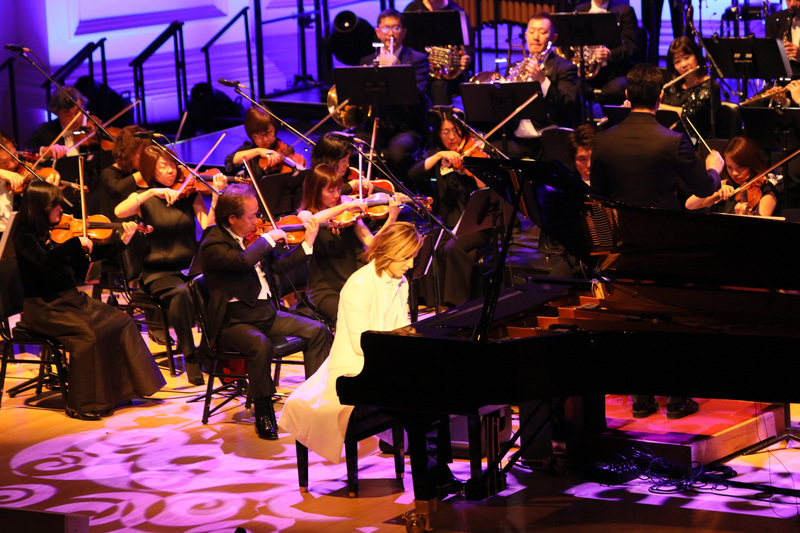 Yoshiki introduced each song to the audience, connecting his personal history with the compositions, including video tributes to deceased X Japan members Hide and Taiji. 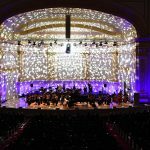 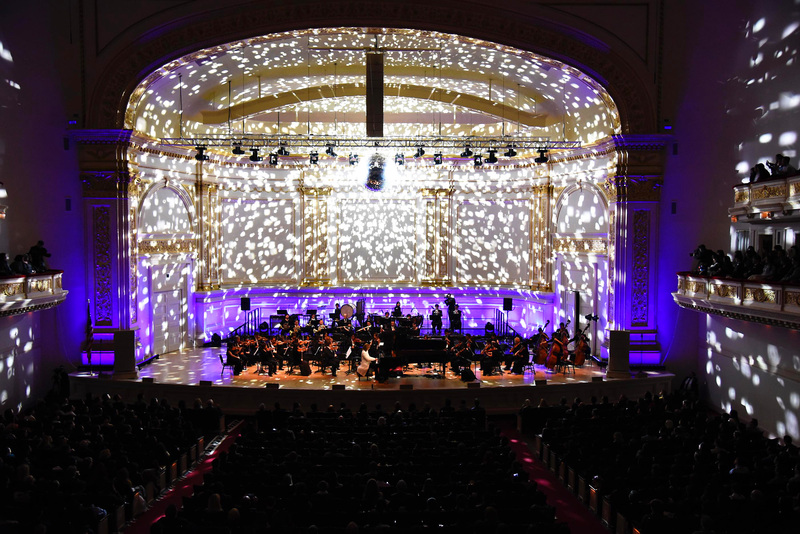 The final song of the night, “Endless Rain,” found the music hall bathed in light from a mirror ball above the stage, and the audience joined together to fill Carnegie Hall with their voices and the message of enduring love. 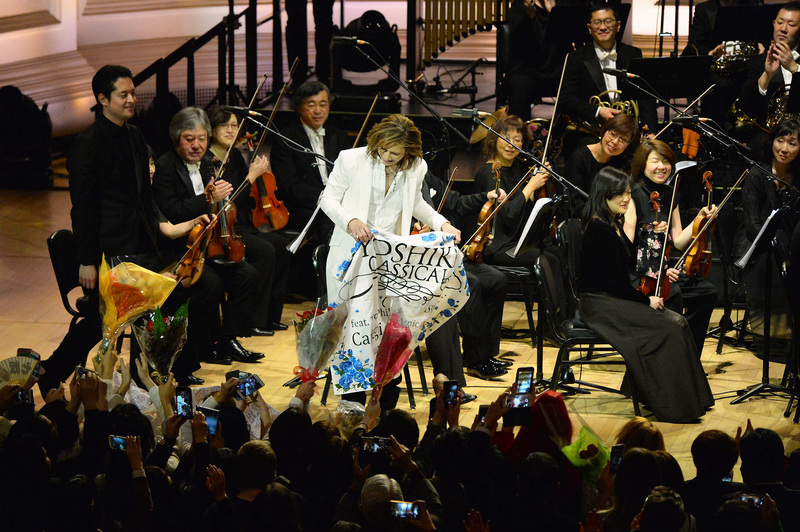 At the climax of the show, Yoshiki received flowers from fans during an extended standing ovation as they screamed a final “We Are X!” together. 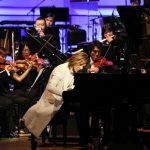 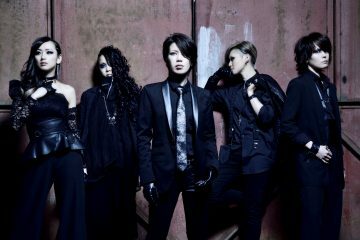 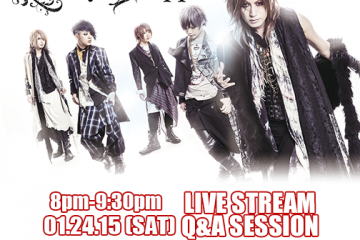 Yoshiki’s upcoming projects include the release of X Japan’s new single, “La Venus” (currently in contention for an Oscar for Best Original Song from the documentary film We Are X), X Japan’s new album, and the band’s concert performance at SSE Wembley Arena on March 4, 2017 (postponed from last year due to the illness of band guitarists Pata).